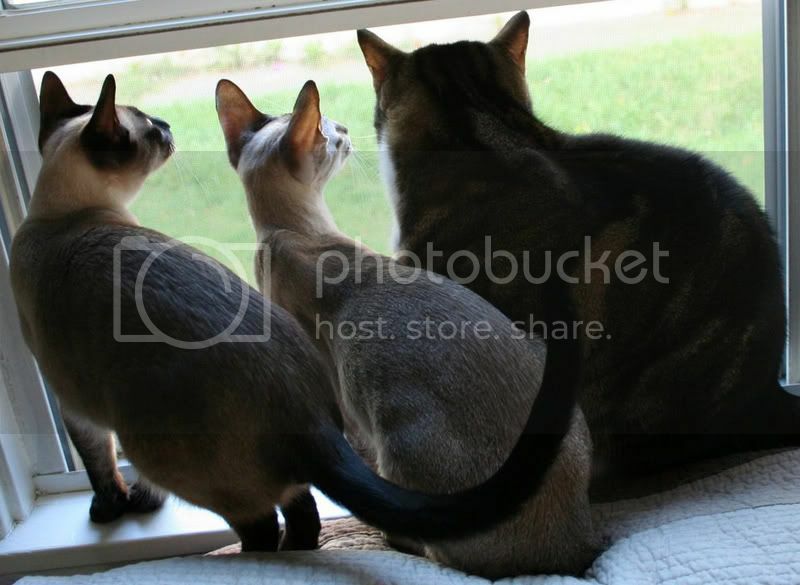 Meezers - Siamese and Oriental Cat Chat Club: A shout out to Saikou! A shout out to Saikou! Siamese kittens for sale in the UK. Oriental kittens for sale in the UK. Siamese kittens for sale. Oriental kittens for sale. 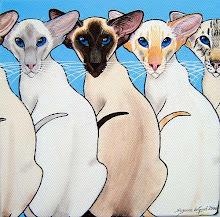 ......The blog belongs to my very good friend, Kim Baines, who breeds Siamese and Oriental cats and is based in the UK under the prefix of 'Saikou'. 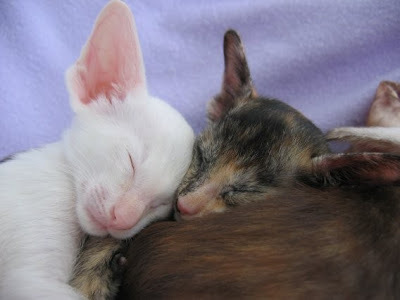 We co-founded our cat chat website, http://www.siameseorientalcatchatclub.com/ , together earlier this year. Kim also bred my beautiful Black Oriental, Baggy. I'm very proud to say that not only is Baggy the most wonderful baby I could ever have asked for, but he also holds the title of Grand Premier after being placed on the GCCF show bench. I can wholeheartedly recommend Kim as a breeder to anyone looking for a Siamese or Oriental baby. I first met Kim when looking for a kitten last year and I chose Saikou because I wanted a kitten from a reputable breeder who used good strong and healthy lines, and Kim and I become friends soon after. You can bet that if we lived in the UK our next kitten would be from Kim! !